We might be familiar with Postmates, if you're not, it's the San Francisco based delivery startup valued at $1.85 billion from a recent $100 million round. 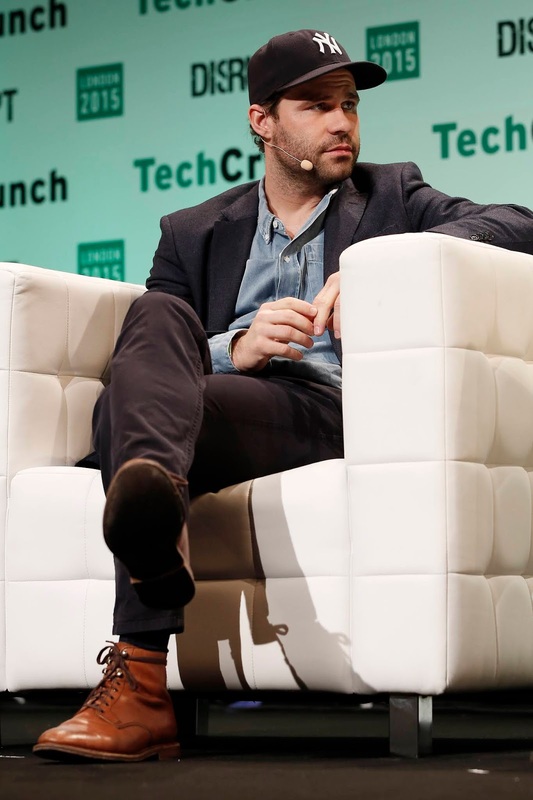 With a reported $400 million in revenue on gross sales of $1.2 billion the company expects for its 2018 fiscal year, Postmates is among the leaders in on-demand delivery, operating in 550 U.S. cities including Mexico City, with access to over 250,000 merchants available on its service. 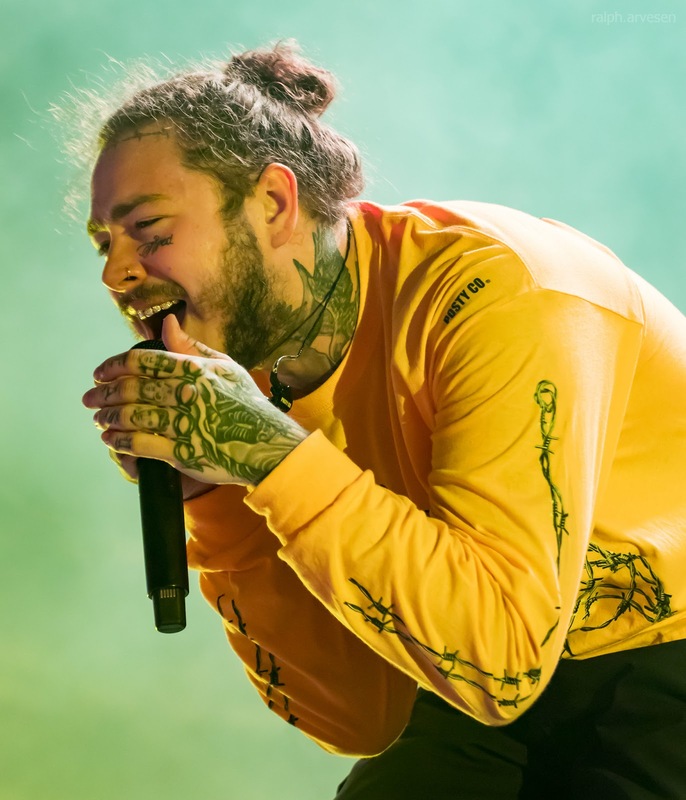 According to the company, New York born and Texas raised rapper Post Malone is its number one user, having requested nearly 3,000 total items, spread across over 660 orders, in 52 different U.S. cities. Malone spent over $40,000 on Postmates in the past year, ordering items including $8,000 worth of biscuits for a Coachella party, $100 worth of buffalo sauce, latex gloves, calcium crickets, Tito's Vodka, ice bags, cranberry cocktail juice and four bottles of cabernet sauvignon. After Malone, entrepreneur and TV personality Kylie Jenner is the second most dedicated Postmates user. He also made a notable kind gesture, tipping a Postmates shopper an album before its public release. After Malone, next on the list is Kylie Jenner, an entrepreneur, TV personality, model and now full-time mother. The Kylie Cosmetics founder and Keeping Up with the Kardashians star spent over $10,000 on Postmates in the past year. Her orders include a single carrot (yes, a single carrot), a cream cheese bagel, a bottle of Smartwater, Oreo McFlurrys, 10pc chicken nuggets, nail polish remover from Rite Aid, “3 cozy blankets” from Target, the famous “Impossible Burger” - a plant based one - and a bottle of Don Julio Añejo 1942 Tequila (her most expensive order). These two - Post Malone and Kylie Jenner - spend the highest on Postmates, which does 3.5 million deliveries from over 200,000 merchants monthly. Launched in 2011, it raised a $5 million Series A in 2013, followed by a $16 million Series B in 2014, and hit 10,000 weekly deliveries by March 2014. By December 2015, it hit 8 million total deliveries and has secured more than $600 million in additional funding. Postmates competes in a crowded delivery market that includes DoorDash, UberEats, Deliveroo, Grubhub, now shuttered Munchery, Instacart, HelloFresh, Deliveroo and Blue Apron as other key players. The company is said to be in line for an IPO which could take place this year. Note : The article was corrected to indicate the number of cities Postmates operates in as 550 including Mexico City, not the previously reported 385.